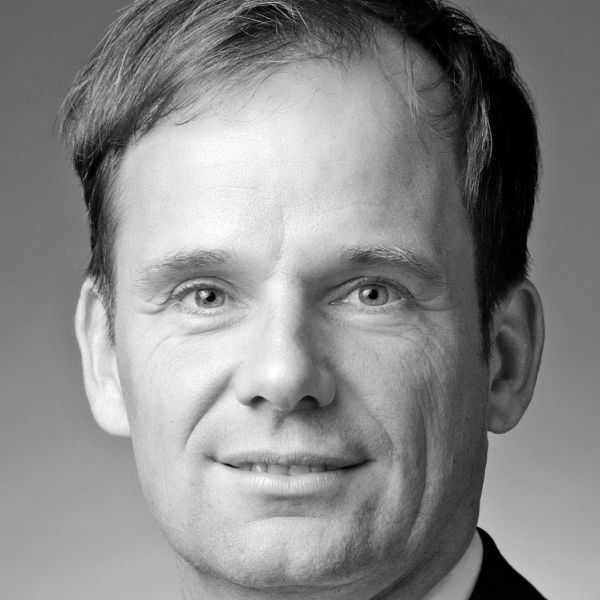 Dr. Leander Fortmann started his broad experience in the healthcare field with research in microbiology and as a surgeon in emergency medicine, followed by 15 years of consulting experience where he worked for four years with the Boston Consulting Group in Berlin in the Life Sciences Practice. As an independent professional he founded Life Strategy with focus on healthcare consulting and coaching and was a manager at healthcare strategy consulting firms. He improved the process organization of operation theatres in University Hospitals, developed and implemented managed-care programs for Payors, optimized sales strategies of global Medtech-Companies, assessed market entry possibilities for Pharmaceutical Companies, completed due-diligences for Financial Investors and change processes for Governmental Organizations. Dr. Fortmann is a physician by training with a MD and doctoral degree from Free University of Berlin (Germany).